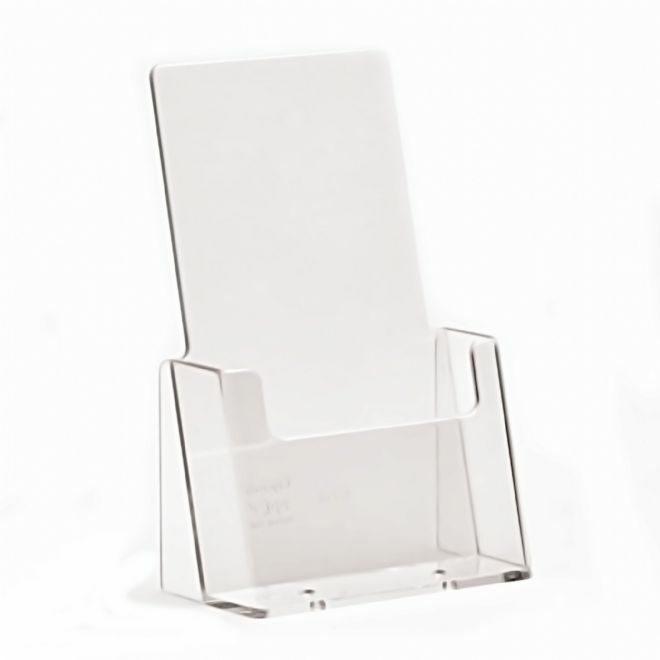 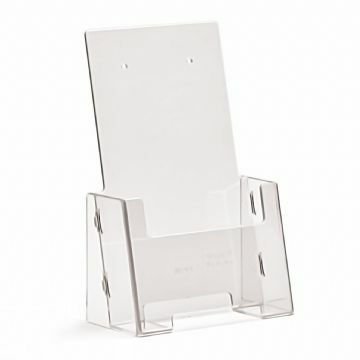 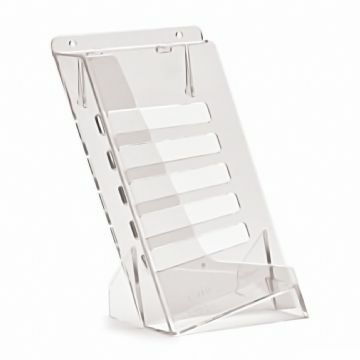 The best selling C110 is the 'classic' DL leaflet holder. 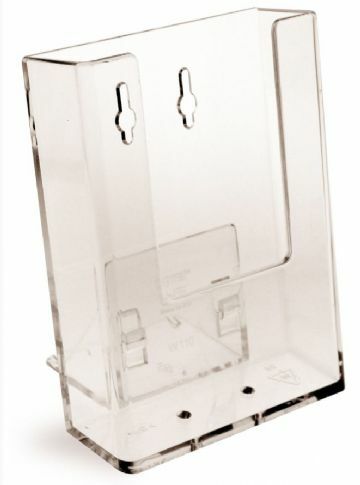 One of the very first Taymar models from the early eighties. 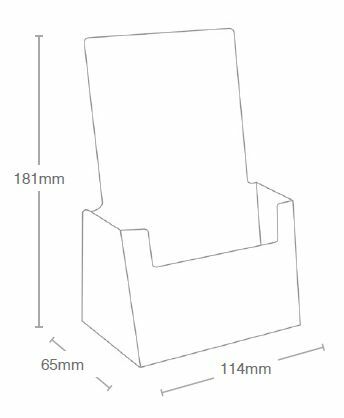 This single pocket 1/3 A4 / DL leaflet holder is made in the UK to the highest quality, using state of the art injection moulding technology. Manufactured from top grade crystal clear Styrene ensuring your leaflets are always in 'Clear View'.